Skape.no is a centre for information, competence and guidance aimed at new businesses in Rogaland county. The main aim is to offer advice and assistance to ensure independence for new business owners as well as in-depth understanding of the day-to-day running of their business. A common centre for new business establishment for the entire region ensures more clarity for the entrepreneur and also for the public and private support system. Increased efficiency and reduced costs, especially those related to administration. Increased visibility of support to new businesses. A concept that is transferable to other councils and regions. Great transfer value, also to Europe and various EU / EEA projects. Personal advise and contact. You are entitled to three hours of individual counseling. You can apply for eight extra hours for a deductible. 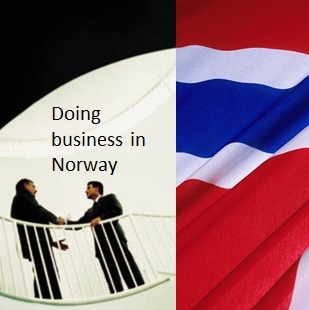 You can read information in English on Altinn - Doing Business in Norway. Altinn your digital government dialogue. Unsubscribtion can be made, but it must be in writing and sent as e-mail to Skape.no later than 7 working days before the start of the course. Link for this can be found in all course descriptions. Enrolled who do not attend, or unsubscribe later than 7 days before the start of the course, will be charged full deduction for the course. The share of Skape's course is invoiced after the course has been completed. The invoice is issued by Rogaland County Municipality, but it appears that it concerns Skape courses, including course title and date / Place. To unsubscribe you must sent as e-mail to post@skape.no no later than 24 hours before the start of the course. Our offers are paid by the public and therefore free for you. So if we do not reveive a cancellation at post@skape.no, at least 24 hours before the course, we will have to charge you NOK 300,-.